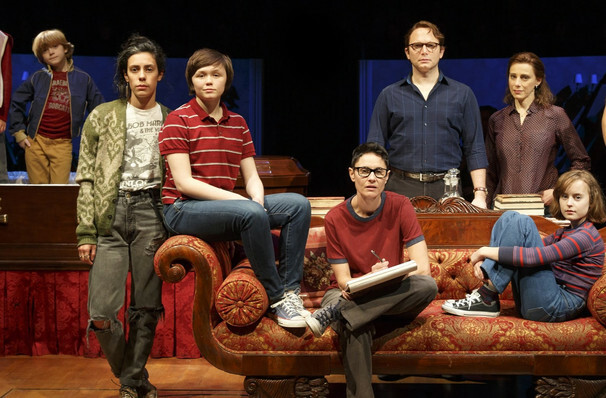 Winner of five out of twelve Tony Award nominations including Best Musical, Off-Broadway cult hit turned On-Broadway blockbuster Fun Home broke new ground with its poignant portrayal of self discovery in 2015. Based on Alison Bechdel's biographic graphic novel, the production was the first musical to ever feature a lesbian as its central character and was praised for its bold originality, tender coming-of-age story and a soaring, uplifting score by prolific female theatrical composer Jeanine Tesori. A part of Phoenix Theatre's exciting 2018/19 season, this locally produced version brings the magic of Broadway to your doorstep. Stitching together three stages of her life, cartoonist Alison sits down to write her memoir. Looking back at her childhood in the 70s, she recalls her tumultuous relationship with her secretly gay father and the confusing early stages of realising her sexuality. Traversing between her early years and her time at college, where she comes out of the closet and experiences her first taste of romance, Alison tries to make sense of her world with relatable, heart-wrenching results. Please note: the above image is from the Fun Home 2015 Broadway production. Seen Fun Home? Loved it? Hated it? Sound good to you? 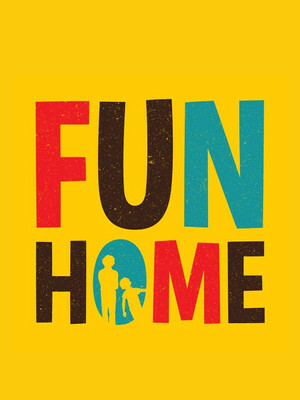 Share this page on social media and let your friends know about Fun Home at Phoenix Theatre.